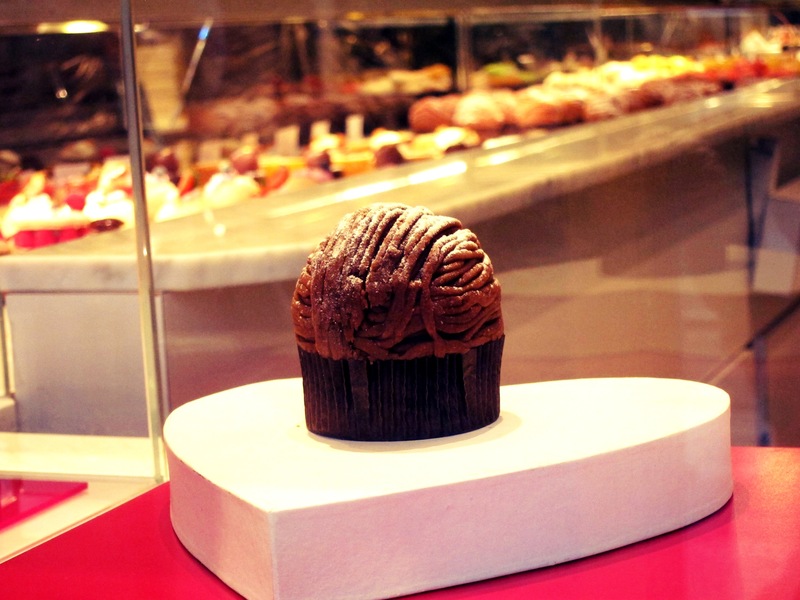 I wear my chocolate addiction with pride. Sometimes I do feel guilty about the damage that the addiction is doing to my body, and more than once has the goal of freeing myself from its grips appeared on my list of new year’s resolutions; but most of the time, I’m happy to accept that it is that welt that creates the character in my being. Although dark (75%+ cocoa) is my preferred venom, I will oblige milk, white (which I know chocolate connoisseurs will say is not “real” chocolate), soft centred, hard centred, spiced, liqueured, hot, cold, melted … I can, and will, eat any type of chocolate. 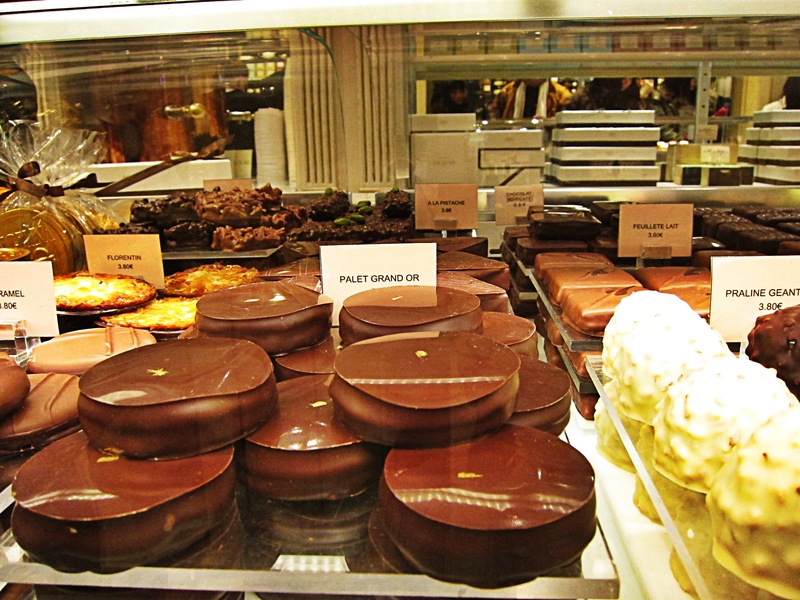 I can eat it for breakfast, lunch, afternoon tea and I am happy to have chocolate in place of a full evening meal. I am confident that I can out eat any body, when it comes to chocolate, and were I to have to choose to take 3 things with me onto a deserted island, two of those things would be chocolate. 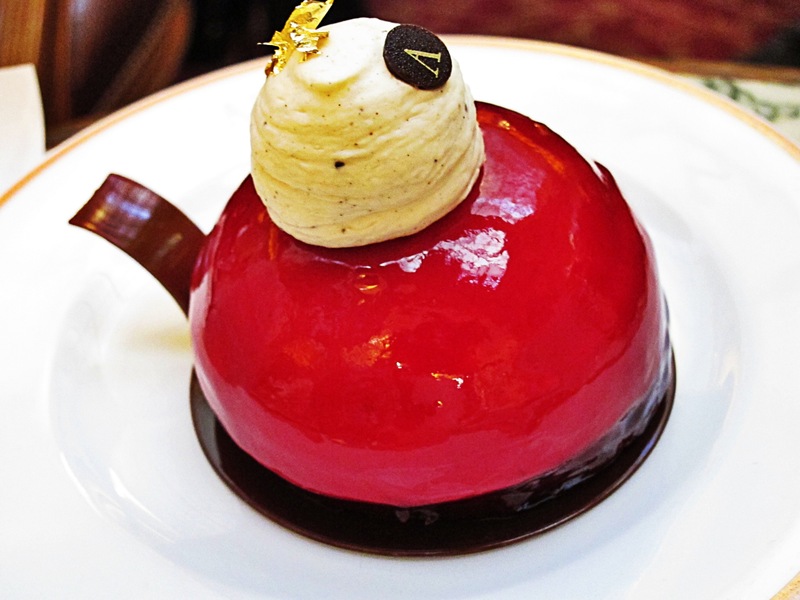 So, it was with excitement that I prepared myself for what my Parisian friend assured me would be THE BEST hot chocolate in Paris… I imagined a lovely afternoon hidden away in a salon de thé with a cup of rich hot chocolate, accompanied by endless servings of decadent sweets. 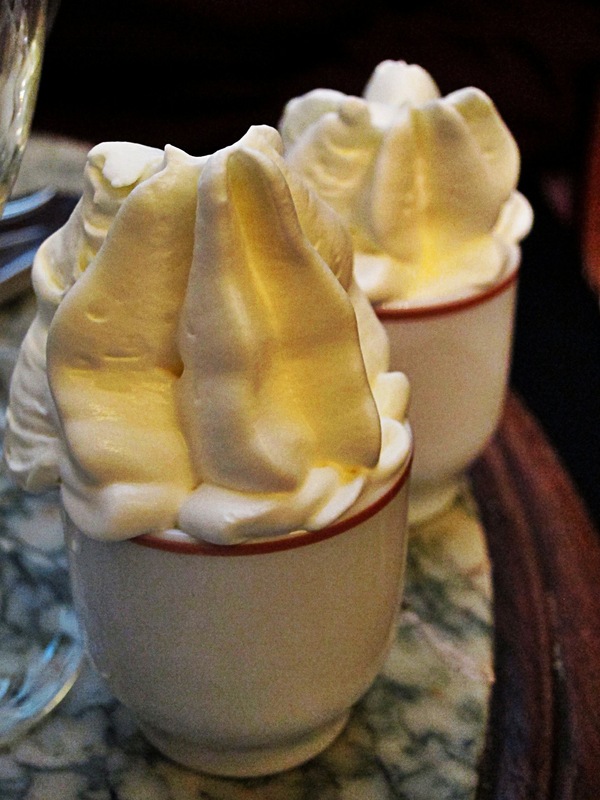 I was concerned that they would have to trolley me out of the place after gorging myself on the sweet stuff… I hadn’t anticipated that the hot chocolate would be so rich (but absolutely divine nonetheless) that I would fail to finish my serve! 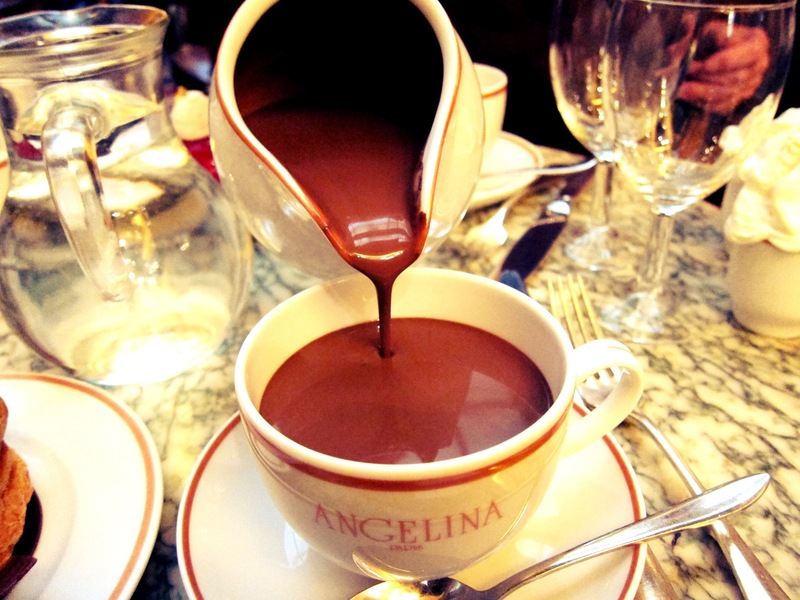 Yes, I lament, Angelina (which has been serving afternoon tea to the likes of Coco Chanel, King George V and Catherine Deneuve since 1903) is the first to strike me down – with its hot chocolate l’Africain. It is served in a pitcher with a small side of whipped cream and a chaser of water… I should have better read the signs! The side of whipped cream...was it really necessary? 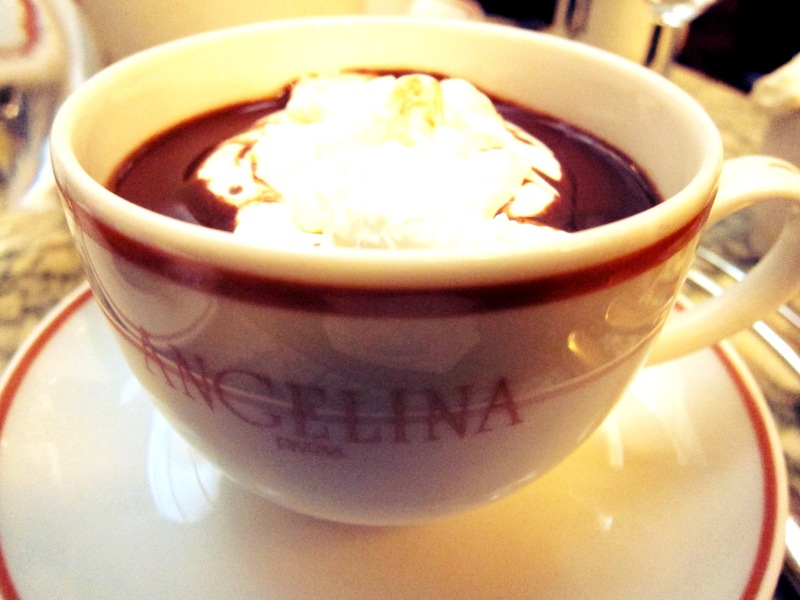 If you dare to try the hot chocolate, you can find Angelina at 226 rue de Rivoli, just a short stroll from the musée des Arts décoratifs (where you can catch the Jean-Paul Goude exhibition). 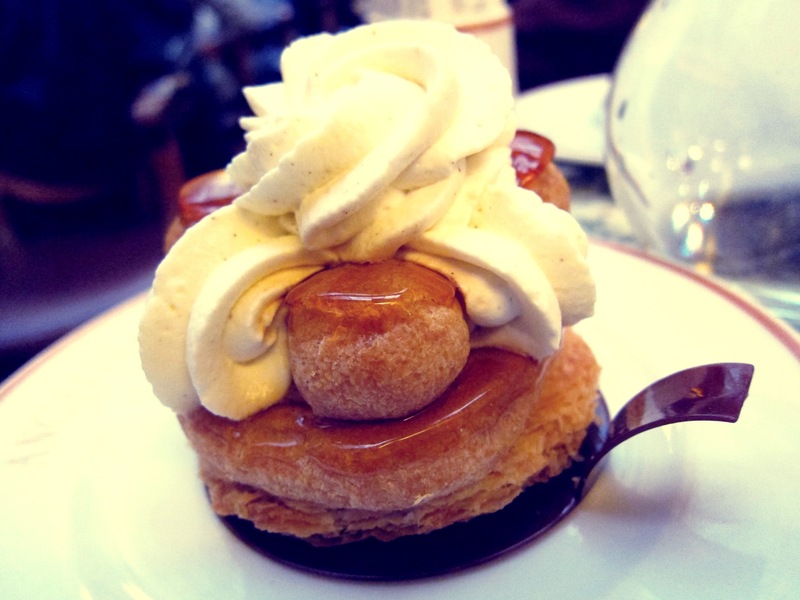 They also have an extensive breakfast, lunch and dinner menu, as well as take away chocolates and pastries. Good luck and let me know how you fare! Oh geez that food looks amazing! So does the place, wow! It is! I wish I had more in me to try the other sweets. Thanks for the reblog and for popping by and commenting! Love this! Thanks for the great post. 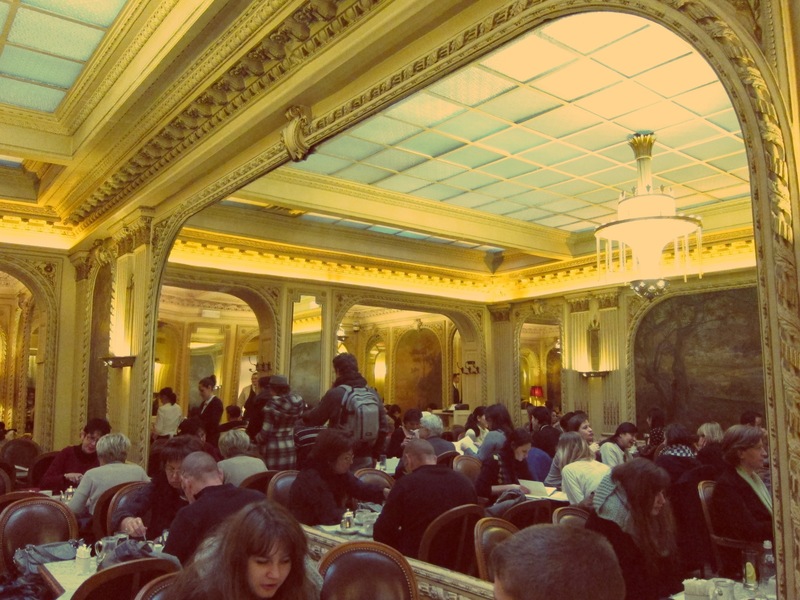 Must go to Angelina’s too when next in Paris.